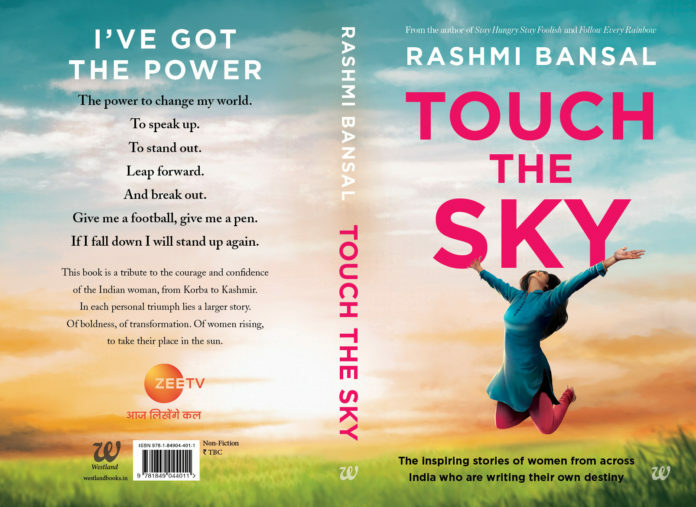 Jaipur: Writer, entrepreneur and youth expert, Rashmi Bansal launched her latest book – Touch the Sky at the ongoing Zee Jaipur Literature Festival today. The launch was graced by celebrated Indian classical dancer, Sonal Mansingh who was in conversation with Rashmi. Flooded with literature enthusiasts, the venue witnessed an ecstatic crowd eager to dive into Rashmi’s latest book. The launch witnessed a hearty conversation between Rashmi and Sonal about how Touch the Sky shines a light on inspirational stories of 15 women from around India who overcame obstacles in their lives to find their identity and place in the world. With stories of determined and self empowered women such as the Yuwa girls, Meena Lahre, Chhaya Solanki, Rabiya Khan and more, Rashmi brings to the forefront the everyday discrimination and emotional/physical violence that women face around the country. With nothing but true faith in the power of their own capabilities, these women have risen above their everyday tussles and carved out a safe space for themselves and people around them. “Ever since we freshly articulated our brand philosophy in October, Aaj Likhenge Kal has resonated strongly with our audiences. 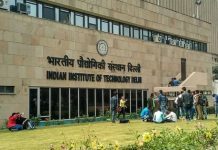 With the core grain of our content reflecting this ideology, we are now happy to amplify the message through any medium – be it TV, films, digital or books. The premise of Rashmi Bansal’s latest book ‘Touch the Sky’ is in beautiful sync with Aaj Likhenge Kal. The idea is to encourage readers through stories of seemingly ordinary individuals who, with their progressive thinking and courage, changed the course of their destiny. Through ‘Touch the Sky’ we want to highlight that every person, man or woman, has the power to envision and reach out to their own destination on the foundation of self-belief, creating an impact not only on their own future but also on the world”, added Deepak Rajadhyaksha, Deputy Business Head, ZEE TV. Readers across the world can pick up their copy of Touch the Sky from bookstores or any online stores and read the captivating stories of unstoppable women.